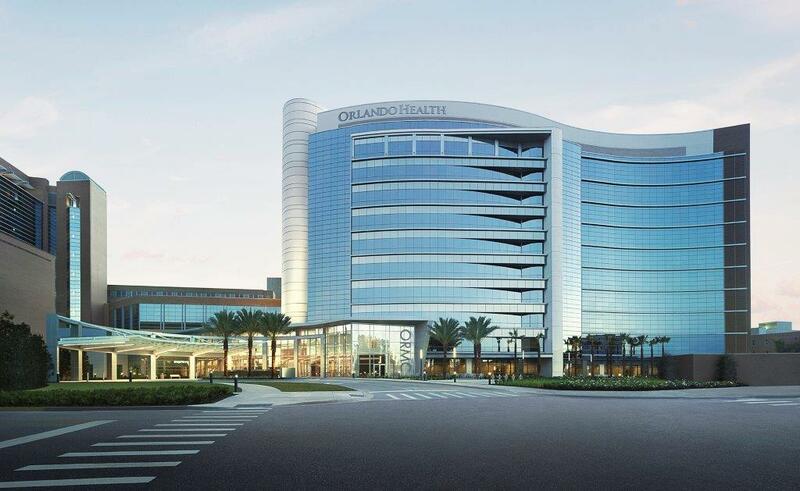 Orlando Health is seeking to hire a Board Certified Physical Medicine and Rehab Physician (Physiatrist) for Orlando Regional Medical Center. This Physiatrist position is 50% Inpatient and 50% outpatient. The inpatient portion includes a census of 8-12 patients, including CVA, spinal cord injury, brain injury and polytrauma diagnoses. Leading the interdisciplinary team and collaboration with other medical providers is the common practice. Attendance at morning team huddle, discharge planning meetings, weekly team conference and full compliance with CMS documentation are required. Participation in quality initiatives, promotion of program growth and cross-coverage for other physiatrists is also important parts of this position. The outpatient portion involves physiatry care in the Spine Center, in close collaboration with the neurosurgery department. This position involves initial evaluation of spinal disorders, performance of interventional spine procedures, and referral to neurosurgery as appropriate. This physiatrist will be sharing on-call duties for the inpatient unit, approximately 1 week (including weekend) per month, in rotation with the other full time physiatrists. Additional duties may require coverage, including admissions review and inpatient PM&R consults. Excellent lifestyle: Conveniently located in Central Florida.